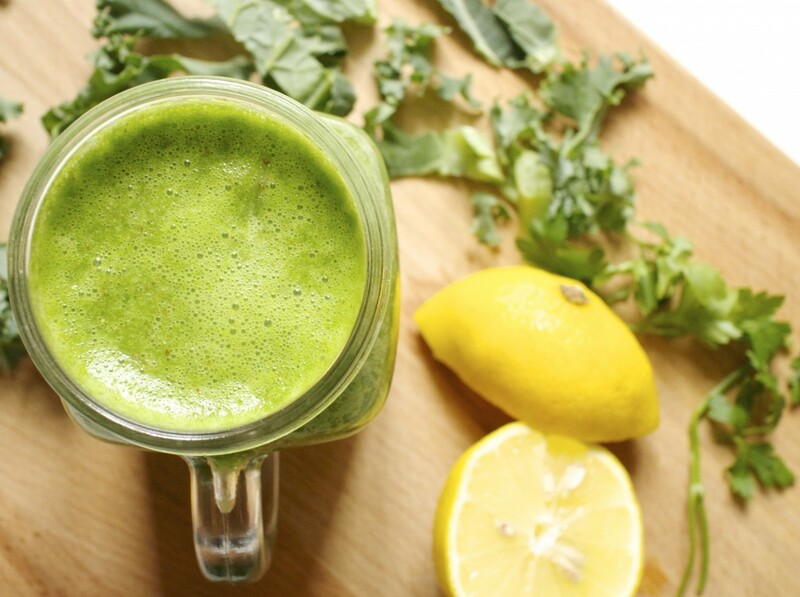 For every five images you scroll through on Instagram these days, at least one of them is a green smoothie. The moment Nutribullets became readily available, we all started experimenting with all sorts of ingredients yet ending up with a totally unappetising brown sludge! Smoothies of the past were heavily fruit based, but it's 2015 and adding a big handful of spinach or kale is a necessity. Your other ingredients should disguise the taste of your greens so don't pull that disgusted face yet! Try and stick to only one to avoid it being overly sugary. If you're watching your sugar intake, opt for berries, green apples and pineapple. This is where you can add some alkalising additions, or add particular ingredients for particular nutritional benefits e.g. digestion, anti-inflammatory etc. If you're after a more substantial, filling smoothie, add some fat for skin boosting properties and to keep you fuller for longer. Add 1-2 of any of the following: 1/2 Avocado, 1tbsp Coconut Oil, 1tsbp Chia Seeds, 1tbsp Ground Flaxseeds, Small Handful of Nuts. Now your blender is nicely filled with an abundance of nutrients, we need to add some liquid to make it drinkable. If you're hungover or need a hydration boost, coconut water is perfect and adds an addition of subtle flavour. Add 1-2 cups of one of the following: Coconut Water, Filtered/Spring Water, Almond/Nut Milk. Blitz everything together for 30 seconds-1 minute et voila! Pour into a Pinterest-worthy mason jar and slurp through a cute straw and you're green smoothie ready. Or you could even pour into a bowl and sprinkle a selection of different superfoods on top to make a smoothie bowl. Have for breakfast, lunch, or as a mid-morning/ afternoon energy boost. The above smoothie contained: Kale, Romaine, Pineapple, Flaxseeds, 1/2 Lemon, Parsley, Coconut Water. The parsley addition may sound vile but this really was delicious and really filled me up.